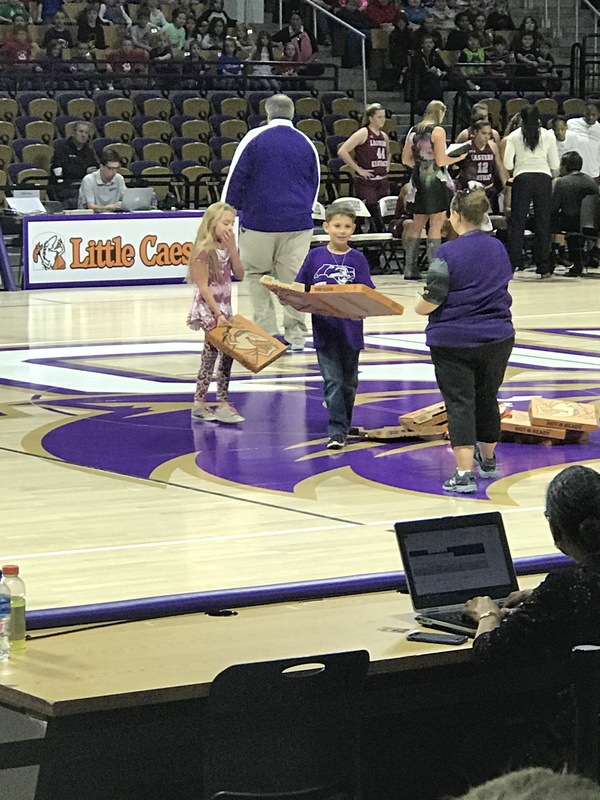 On Wednesday, Riverbend’s third graders went to college, visiting Western Carolina University for Education Day. The goal of the field trip was to foster the idea and desire to attend college after finishing high school. Many students have never been on a college campus. The experience has expanded our students’ background knowledge. Students were able to walk around campus to learn more about what college is all about. They also had the opportunity to watch the WCU Lady Catamounts basketball team. 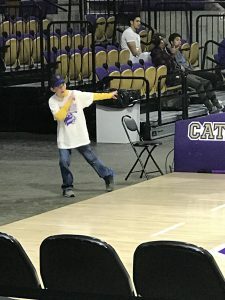 For some our students this was the first time they had been to a college sporting event. 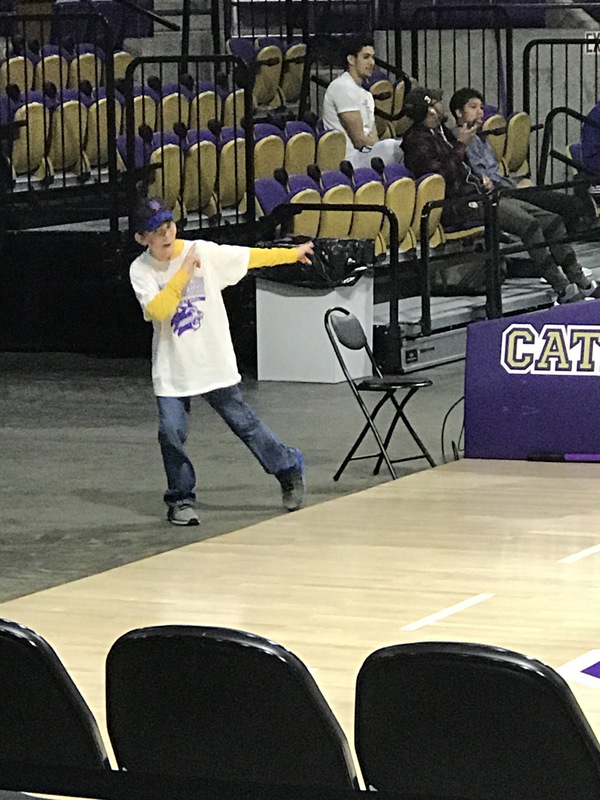 By visiting WCU, seeing the campus, and watching the players, the students got an idea of what college life is really about. Our students left excited about their future education.